Meet Nastassja. She is a Senior Hair Designer at Murraki Salon. She began her career by graduating from Oliver Finley, Boise Idaho in 2009. She is passionate about not only taking care of her valued guests, but also creative and educational outlets of the beauty industry. She has participated in photoshoots and fashion shows including RAW Underground, both in Boise and Seattle. Nastassja is advanced in Fashion Coloring Techniques, Precision Cutting, Waxing, and Bridal Styling. 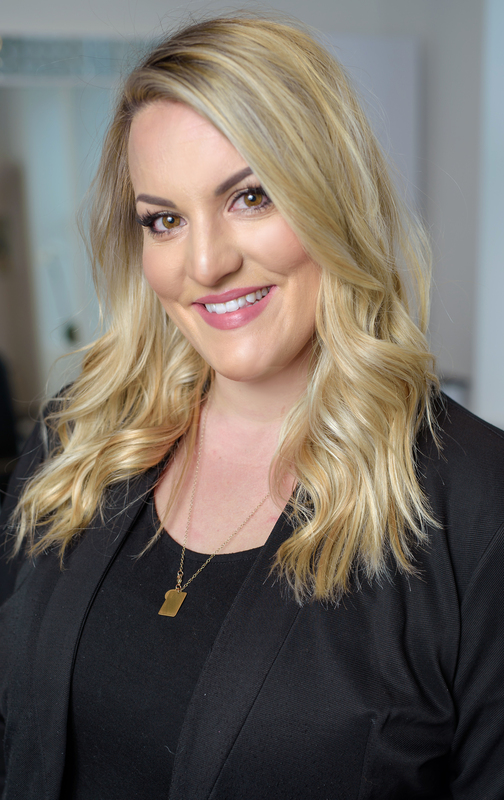 She is certified in Brazilian Blowouts, Dreadlocks, I-tip Extensions, Tape-in Extensions, Keratin Bond Extensions, and she prides herself of being up to date on all new and upcoming trends. She is an expert at color corrections and custom styling. In her free time, Nastassja loves spending time with her family, traveling, being outdoors, and continuing her education in the industry.